Castles Conveyancing are pleased to announce the launch of their brand new efficient conveyancing service, designed to speed up the buying process. Having noticed that sale processes are taking longer and longer, much to the frustration of buyers, the team are eager to speed up the process and get people settled into their new homes quicker. The time between sale and exchange has elongated from 8 to 12 weeks to 12 to 16 weeks in large numbers of cases. The new service will encourage people to instruct solicitors quicker. Castles Conveyancing is a service that vendors and buyers can use to help them through the sale or buying process. The service is no move no fees for either party or buyers (excluding disbursements). Vendors can sign up at the instruction stage, and Castles Conveyancing will get moving on the paperwork straight away, avoiding unnecessary delays. This includes lists of fixtures and fittings as well as property information forms. Castles Conveyancing helps vendors get ready to send this essential paperwork out. Reducing time wasted on getting this simple paperwork together can be a real asset in speeding up the wholesale process. Recent interest rates rises mean it could be a great time for many buyers to look to move and fix their mortgage at a rate that could otherwise continue to increase. The recent budget announcement to scrap stamp duty for first time buyers will only increase the demand for this service. For buyers thinking about moving, Castles Conveyancing is able to help, as they can offer quotes at second viewing stage and buyers who have chosen a property are asked to pay for searches on the day a sale is agreed in order to save time. Castles Conveyancing pride themselves on high-quality service and hope to speed up the timetable for buying and selling property. The service is offered no move no fee to both vendor and purchaser. There will be no costs, for example, for instructing solicitors and filling out forms, although disbursements will still be charged. The fees that are quoted are fixed charges with no hidden extras. 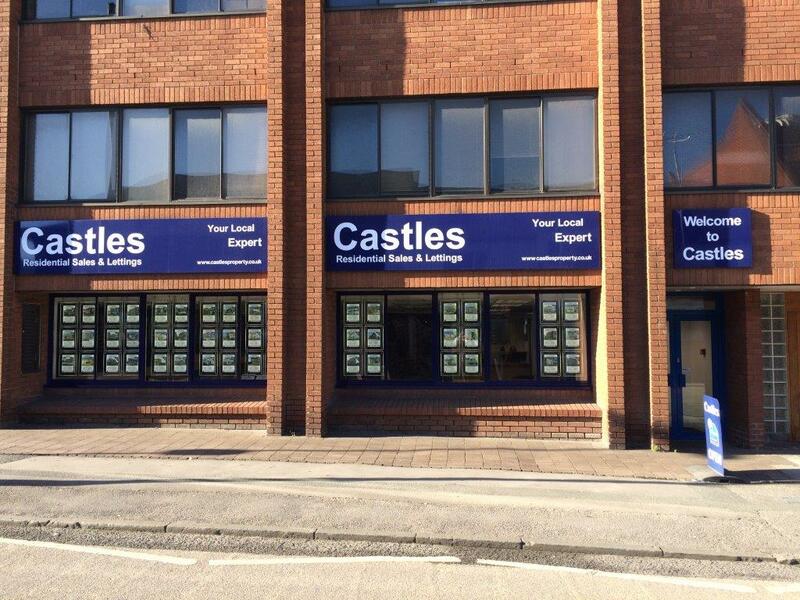 The team at Castles Conveyancing are ready and waiting to help you make your move. Get in contact today to see how they can help you to move faster.